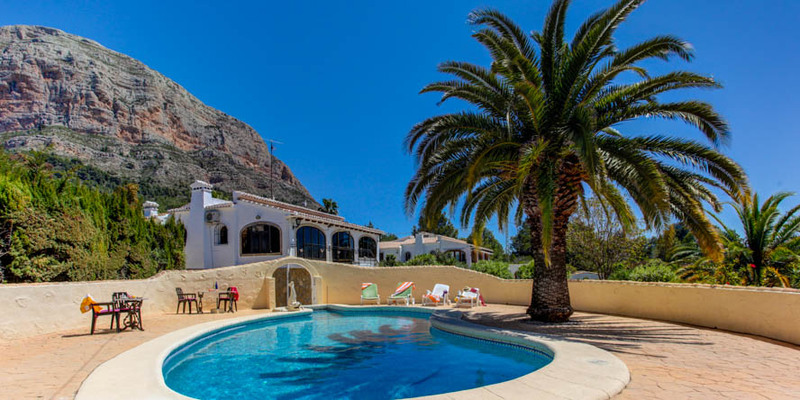 One of the best places in whole Europe where you can spend a dream holiday is Denia, a beautiful location in Costa Blanca region famed for its beautiful scenery, sparkling coves, excellent beaches and numerous other attractions. If you are passionate about sport, know that diving, rafting and other water sports are like home in Denia. Spain enjoys some of the best tourist destinations in the world. One of these tourist destinations is Denia. Denia is a town located in the province of Alicante. Denias is popular because it is located midway between Alicante and Valencia. Many people from all over the world travel to Denia in order to tour various attractions cites in the area. 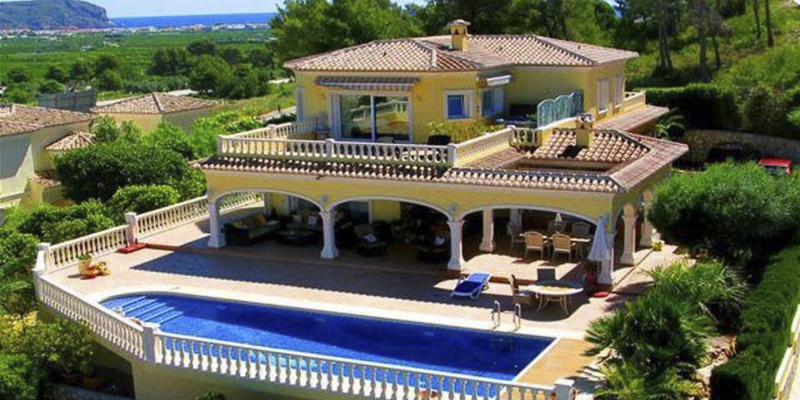 Denia, population approximately 47,000, is the de facto capital of the Marina Alta area in the Northern Costa Blanca. It is situated on the coast mid-way between Alicante and Valencia and is the closest mainland ferry port to the Balearic Islands of Ibiza and Majorca. In addition to being a major holiday resort it is a thriving commercial centre with a busy ferry port and a large fishing fleet. 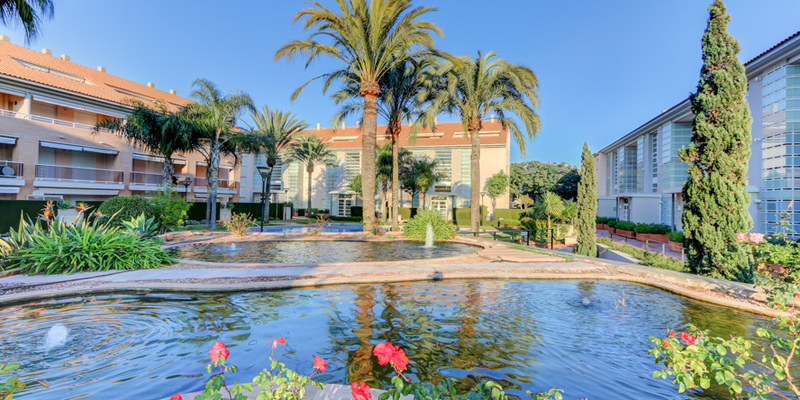 With its central location and ideal climate Denia is a popular choice for property buyers.